Alumni from STLCC-Meramec’s Nursing program will be back on campus to discuss how they transitioned from school to work. Hear about how their first year of work went, how they handle work stressors, and more! 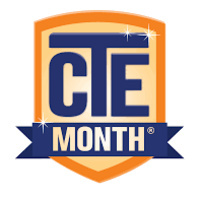 CTE Success Kits will be given to all participants!